Who doesn’t feel nostalgic after thinking about the past? Of course everyone does. And those who were born in early 90’s, probably do a lot more. It was a wonderful time back then. There were no smart phones and gadgets to make us busy. We used to make memories that were actually worthy. But today, the technology has taken over those little and precious time- passing activities like outdoor, indoor games like Eye Spy, Antakshari, Ludo, etc. out of all these treasures, video games were everyone’s favorite. 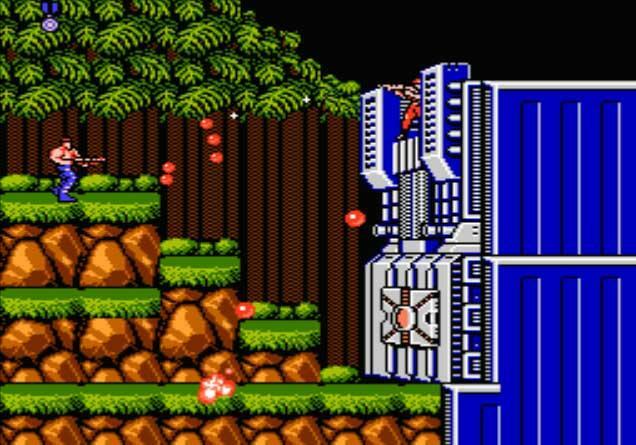 It was too much pleasure playing those games on TV screens. Only 90’s kids can remember thoroughly playing different video games that had actually become their addiction. But you would have never known about some interesting facts about those games. Let’s recall them adding a tinge with the interesting unknown facts about them. • His moustache and hat was designed because it was too hard to design a perfect face and hairstyle with small bits. • The power up mushroom actually exists in reality which is commonly known as Fly Agaric. • Originally, Mario was designed to ride a rocket and carry guns. 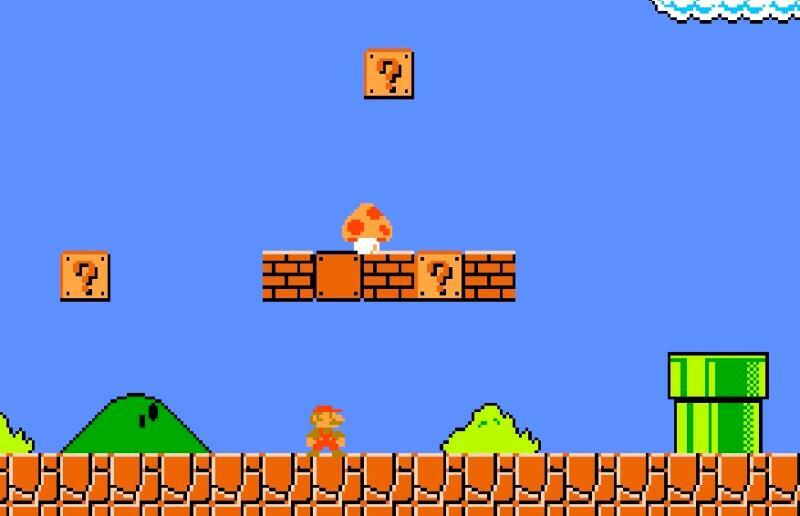 • First released in 1987, an action game that captured many memories and it was one of the icons of gaming. • The original translation in English (phonetically) of Contra is Kon which means Spirit, To means Battle, Ra which means Cloth. • Contra as particularly designed to describe the armed forces in Central America in 1988. • The two fighters in the game known as Lance and Bill were Alien- inspired figures. • The game was originally called ‘Puckman’ which was derived from Japanese phrase Paku Paku which means the motion of eating. 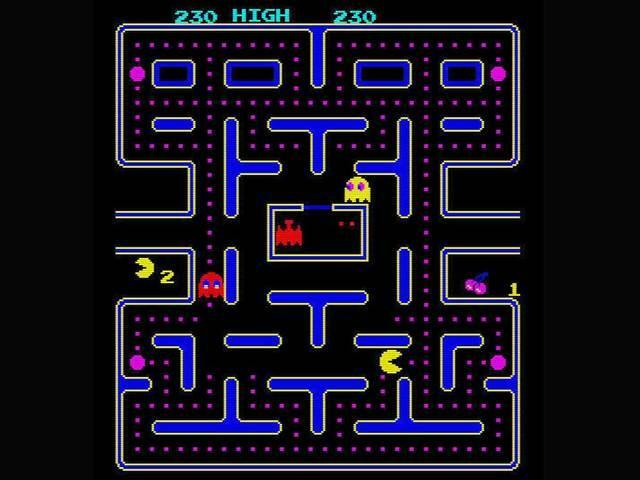 • Pac man design was inspired by a pizza pie with a missing slice. • It was the best selling video game in history. • Popeye was based on a real person named Rocky Fiegel- a local guy of Chester who totally resembled Popeye physically. • This is the first cartoon character to get his statue in Crystal City, Texas. • Spinach consumption among American children rose by 33% as inspired by Popeye character. • Jack Mercer was the person who gave the voice to Popeye for around 44 years. • The meaning of Donkey Kong was ‘Stupid Gorilla’. 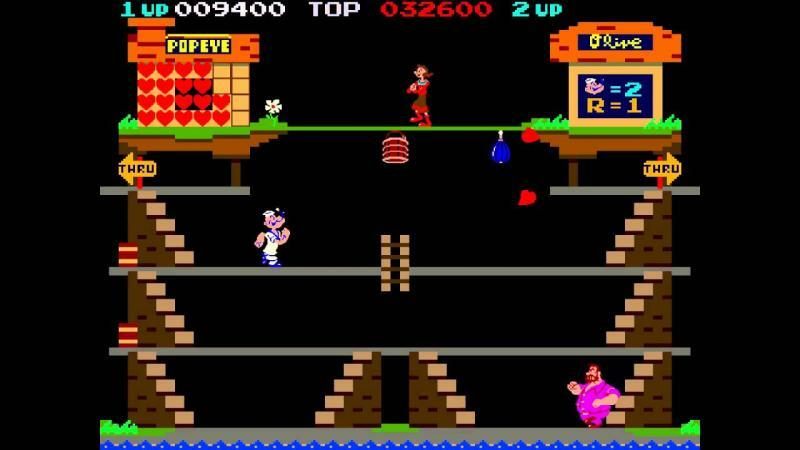 • It was originally set to be a Popeye game where Mario was designed for the role of Popeye. • This game holds 7 Guinness World Records. • Donkey Kong was Mario’s Debut. • It was a remake of arcade game called Laser clay shooting. The household version was Duck Hunt. • It is in fact a two player game. 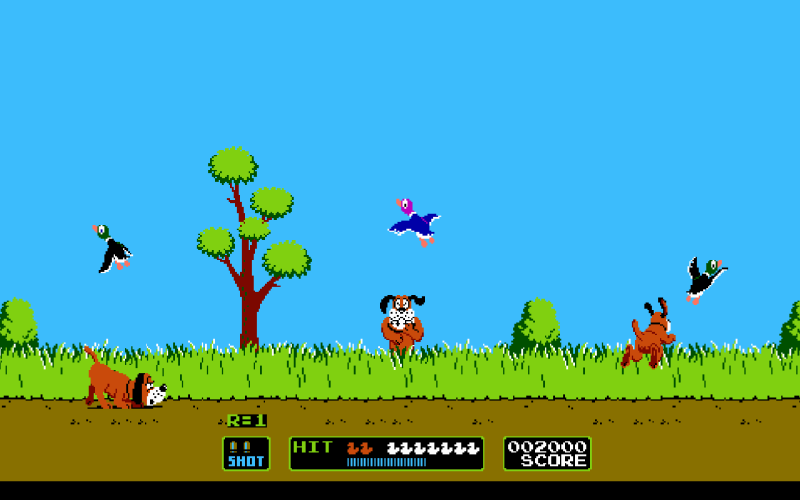 Player 1 shoots the duck and player two controls the duck. 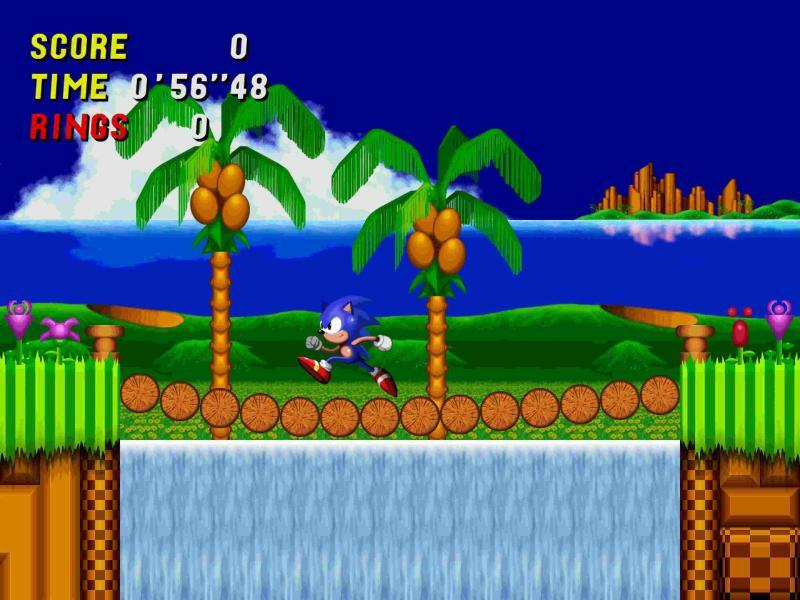 • Sonic was originally named as ‘Mr. Needlemouse’. • Sonic’s bitter rival was Mario. • It was inspired by some public figures. His buckled shoes were inspired by Michael Jackson’s boots, Santa Claus inspired the boot’s color scheme and Sonic’s sassy attitude was modeled on Bill Clinton. • Madonna’s cartoon figure was going to be Sonic’s love interest. • Tetris has been used to treat adults that have Lazy Eye. Researchers have found a drastic improvement in them. • It was so addictive because of our deep-seated psychological drive to tidy up. 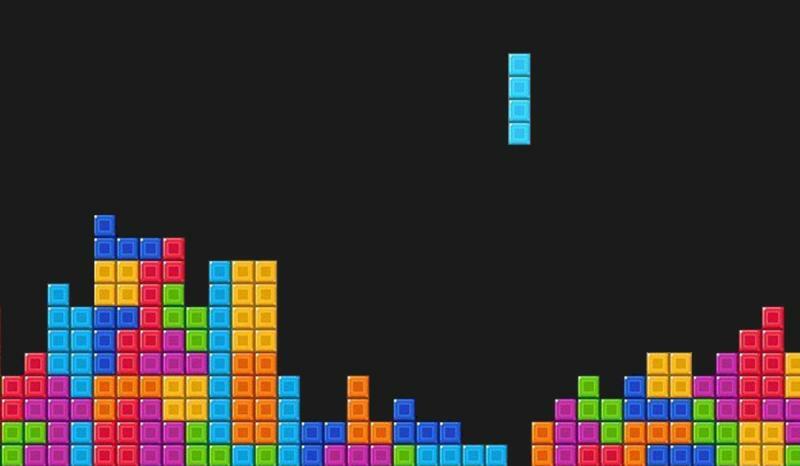 • Scientifically proven fact about this game is that playing Tetris after a traumatic event reduces the chances of negative flashbacks. • Playing Tetris can reduce urges to eat, smoke and drink.